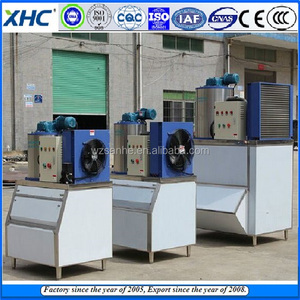 Small business Automatic salt water Flake ice machine plant with low price I. Compared with Ice tube Flake ice have a bigger contact area . 3.Pay the Deposit to us after you confirm the PI. production/24 hours, Automatic monitoring system, compacted style flake ice, stainless steel finish. Enhanced 10ton/24hrs Flake Ice Plant, water cooling type, with 2sets of Bitzer compressors, especailly for tropical condition. Warrantly One year from the date of the original purchase; Any part in the ice maker which fails due to a defect in materials or workmanship. 2)Their boxes are protected with fluorine&minus;free foam thermal cover featuring good insulation effect. 4)The ice&minus;making process is fully computer controlled, using imported computer chips to make control reliable and operation steady. 5) The use of Italian Haitec two&minus;stage reducer and Korean GGM motor makes noise reduced, operation smooth and reliable. At any time to provide users with convenient and efficient technical advice, maintenance and domestic and foreign parts supply. 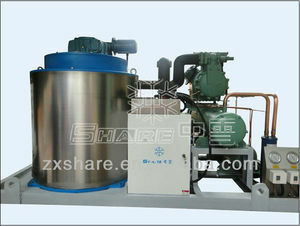 Carbon steel ice machine specifications are from 0.3 tons to 60 tons, stainless steel ice machine is up to 35 tons. 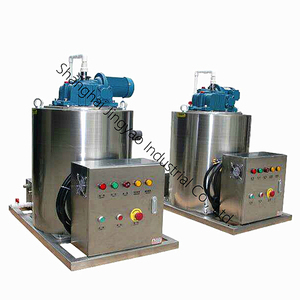 As the stainless steel is too elastic, production is quite difficult, At present, ordinary factories even a small equipment is difficult to complete,because it is difficult to solve the problem of ice bucket deformation. 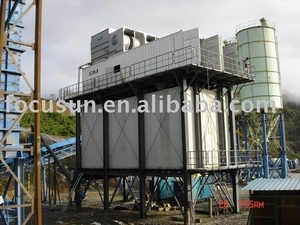 Alibaba.com offers 1,806 flake ice plant products. About 91% of these are ice machines. A wide variety of flake ice plant options are available to you, such as free samples, paid samples. 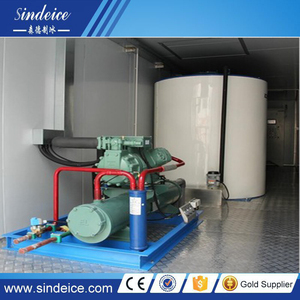 There are 1,806 flake ice plant suppliers, mainly located in Asia. 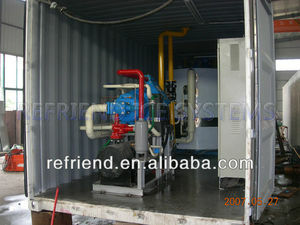 The top supplying country is China (Mainland), which supply 100% of flake ice plant respectively. 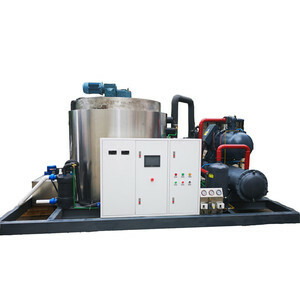 Flake ice plant products are most popular in Domestic Market, Southeast Asia, and North America. You can ensure product safety by selecting from certified suppliers, including 666 with ISO9001, 302 with Other, and 168 with ISO14001 certification.